Welcome to the Candor gathering area - where the truth will set you free! 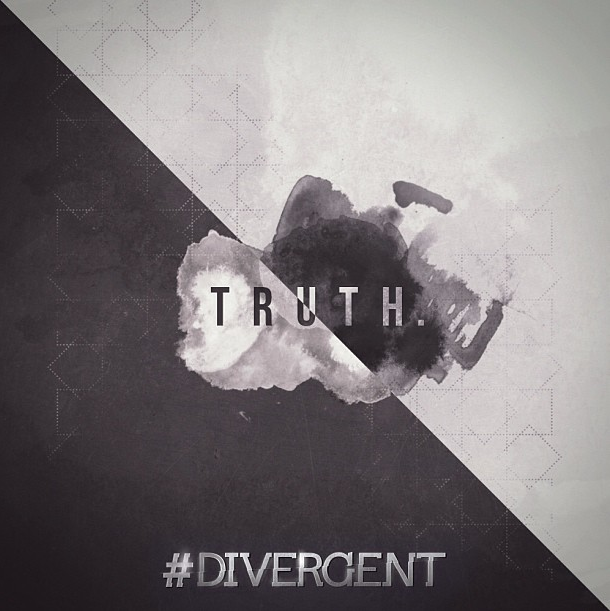 Candor is the faction known for honesty, so it is the most truthful of the Divergent Factions. To pledge your allegiance to Candor, please Like our Facebook Page. Please feel free to explore our forum and recommended articles found below. More information will be provided soon, so stay tuned! Do you like to have a good, honest debate? 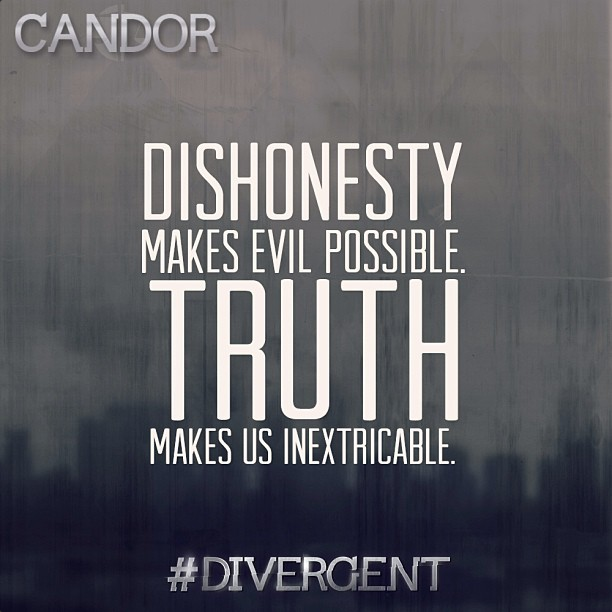 That is what Candor is all about! 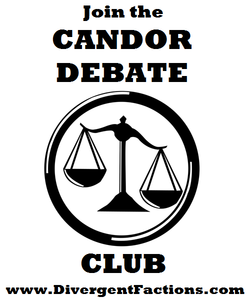 Find out how to join our Candor debate club by clicking the poster to the left or the link found below. I believe we'll find out who our future lawyers and politicians are during the debating!